You know, SM Entertainment and YG Entertainment are the top 2 k-pop agencies. 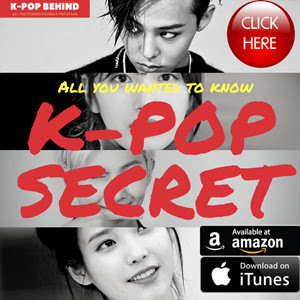 They're very influential in the k-pop world, and they have many popular k-pop idol stars. Then, what do you think is the difference between the two k-pop agencies? Yeah, the most notable difference between them is that SM has many dancing idol groups and YG has many hip hop idols. Basically, yeah, it is because Lee Soo Man and Yang Hyun Suk have different tastes of music. However, actually, there's a story behind it. Who do you think was the first ever singer of SM Entertainment? H.O.T? BoA? No, the answer is Hyun Jin Young. 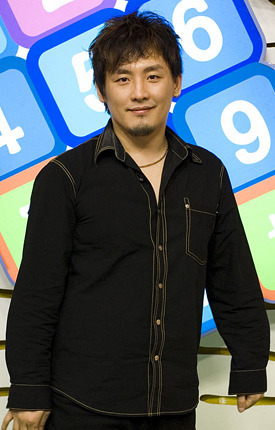 He was the singer with whom Lee Soo Man made a contract for the first time. He was a hip hop singer, and he debuted in 1990. Well, he was on the fast track. He became one of the most popular k-pop singers, and it seemed nothing could stop him. However, he went downhill after being charged with smoking marijuana. He faced much public criticism, and people no longer liked him and his music. So, in this situation, Lee Soo Man made a decision. He decided not to sign with a hip hop singer any more because he thought there are many potential risk factors. You know, hip hop singers usually have a freewheeling life style and some of them are engaged in deviant behavior and commit a crime just like Hyun Jin Young. Since then, Lee Soo Man has focused on producing dancing idol groups. Yeah, such as H.O.T, TVXQ, Super Junior, SHINee, Girls' Generation and EXO. And of course, it was easier for Lee Soo Man to manage teenage idols than characterful hip hop singers. So, Lee Soo Man is quite different from Yang Hyun Suk, huh? Yang Hyun Suk has been focusing on producing hip hop singers even though there were some problems. 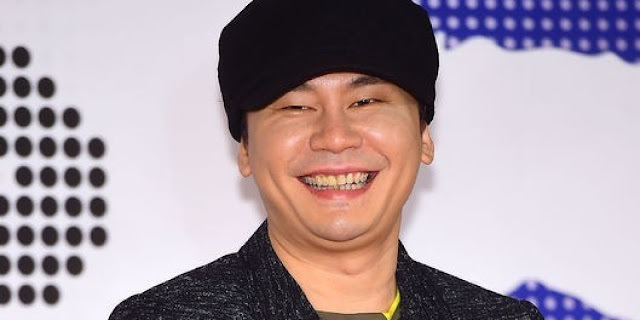 You know, some of the YG artists have been linked their names with drug scandals, but Yang Hyun Suk thought he will have much more to gain than lose. I can't say who's doing better, but what's certain is there is a big difference between Lee Soo Man and Yang Hyun Suk's management philosophies.